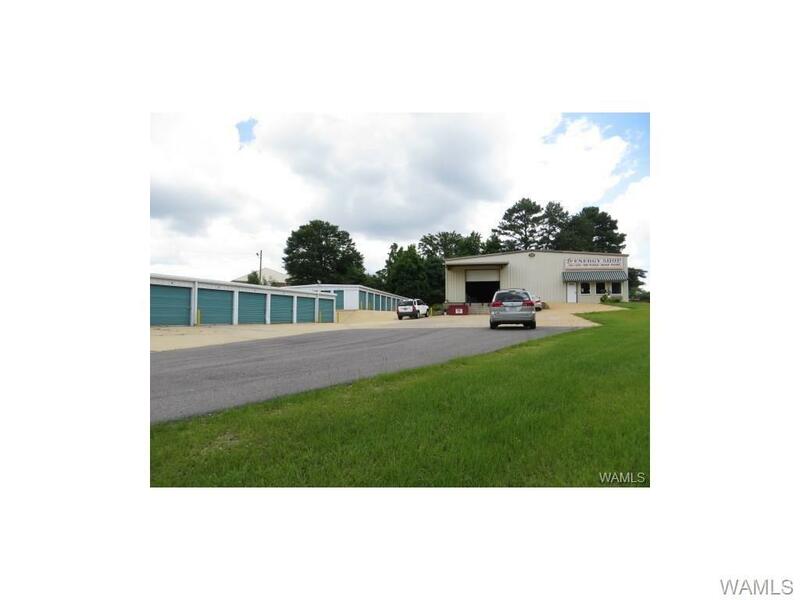 Excellent Office/Retail/Warehouse space 6040 SQFT(+/-) with loading docks! 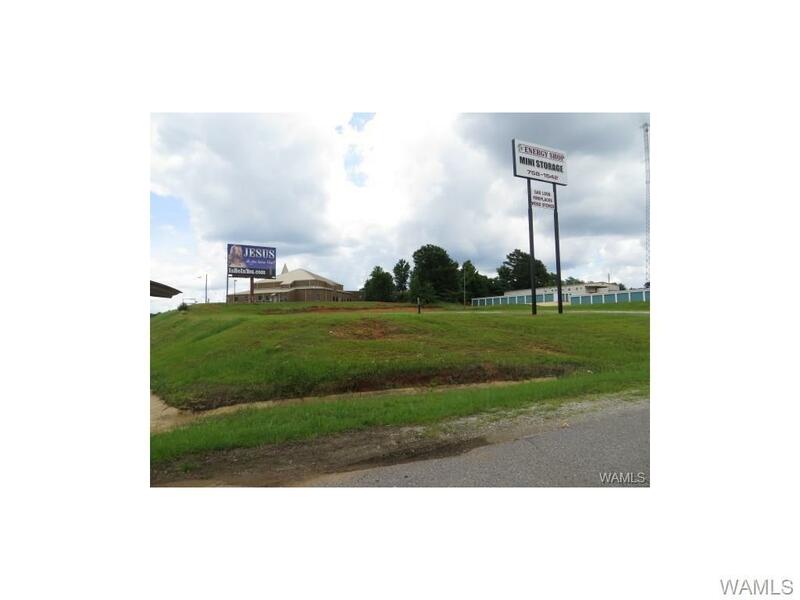 Great Road Frontage on McFarland Blvd East (US Highway 82 East) approximately 500+ Road Front with visability, approximately 1.3 +/- Acre of vacant land on Hwy 82 frontage. 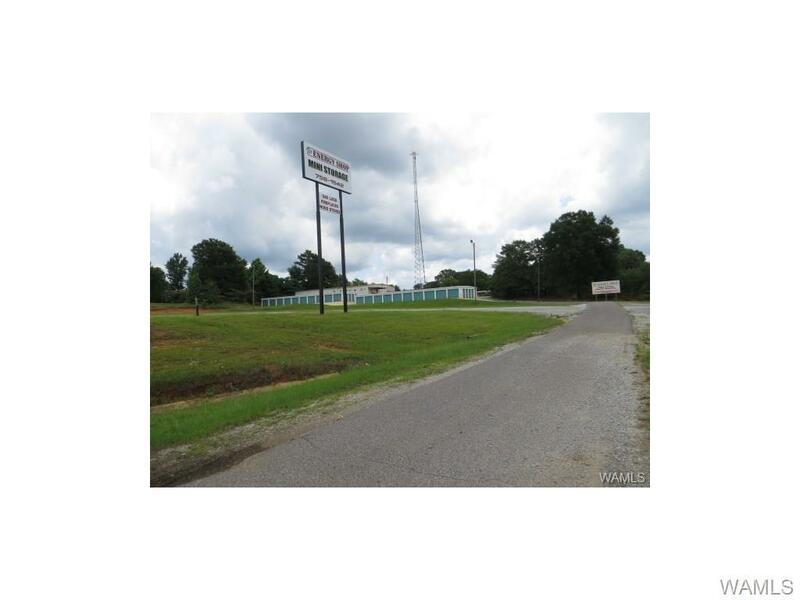 50 Self Mini-Storage Units are mid-way back on the property with The Energy Shop on the rear of the property. 50 Self Mini-Storage Units 12 units are 5'X10' , 18 Units are 10'X10', 8 Units are 10'X15' and 12 Units are 10'X20'. 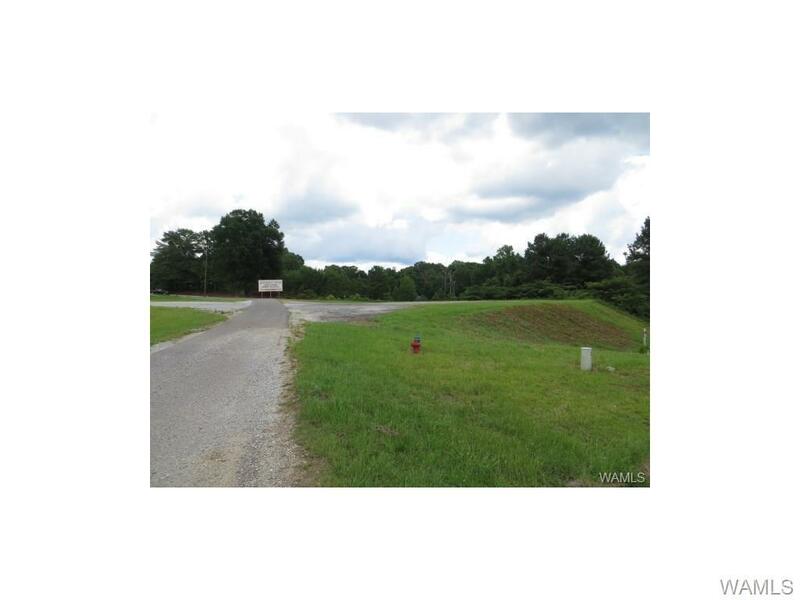 Property is located in the City Limits of Tuscaloosa and is Zoned BH. This is a great investment property and is ready to move now. Priced to sell for more information call your realtor or listing realtor today!